Travelers supposedly relish the opportunity to “get away from it all,” but, trust us, the smartphones aren’t getting left behind. Upwards of 70 percent of social media users – and an astonishing 97 percent of millennials – say they post vacation photos online, making it the most shared content on social networks. This is a digital opportunity the tourism and hospitality industry can’t afford to miss. 1. When consumers share or talk about a brand online, there’s a significant correlation to purchasing decisions. Nothing beats word-of-mouth. 2. 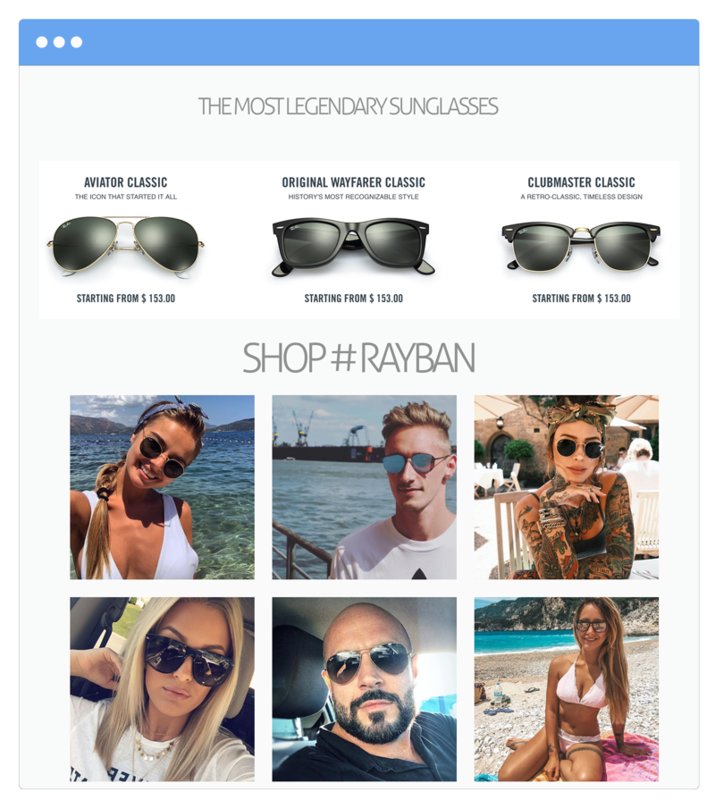 Travelers overwhelmingly see user-generated content – reviews, photos, recommendations – as more credible and authentic than traditional advertisements, and over half will alter their itinerary after viewing social content. 3. The best travel and leisure brands create an integrated digital experience centered around consumers themselves. 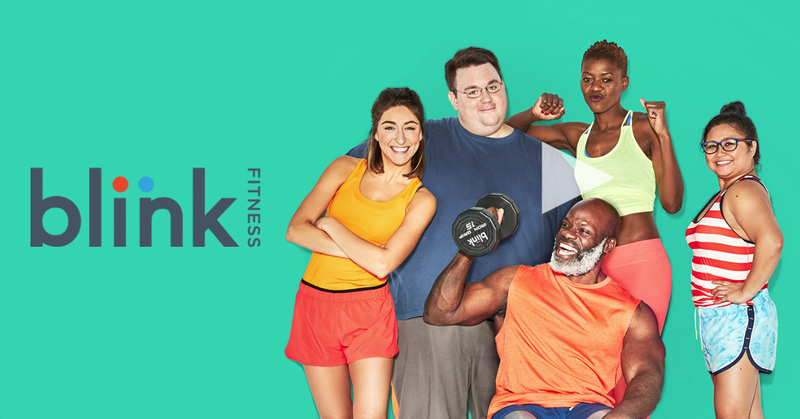 Tools like TwineSocial’s aggregation and display platform make it easier than ever to showcase user-generated content, and customization features allow brand managers to present a stunning, seamless experience. 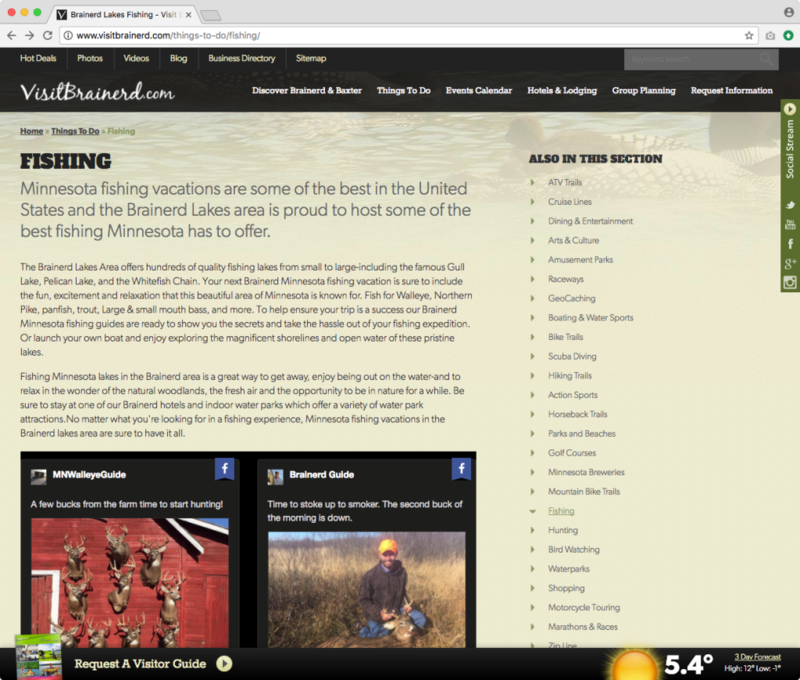 The tourism professionals at Visit Brainerd recently used TwineSocial to bring digital flair to a fresh air product. Situated in the heart of Minnesota’s most famous natural playground, the Brainerd Lakes team already published a wealth of information on nature hikes, fishing destinations, hotels, amusement parks, and other popular attractions. Yet, the group knew as finely-tuned as the bureau’s online presence may be, prospective visitors continue to look to word-of-mouth channels for final decision-making. That’s why Visit Brainerd decided to bring the conversation home with TwineSocial. Twine’s user-friendly dashboard allows the Brainerd team to scan major social networks, pulling in real-life, local travel experiences posted through nearly 50 designated hashtags and feeds on Facebook, Instagram, and Twitter. Rules and filters route specific content to relevant areas of the website – those monster walleye snapshots are over on the Fishing tab -- while moderation tools ensure messaging stays on target. The result is a lively social hub that’s packed with peer-driven travel inspiration. 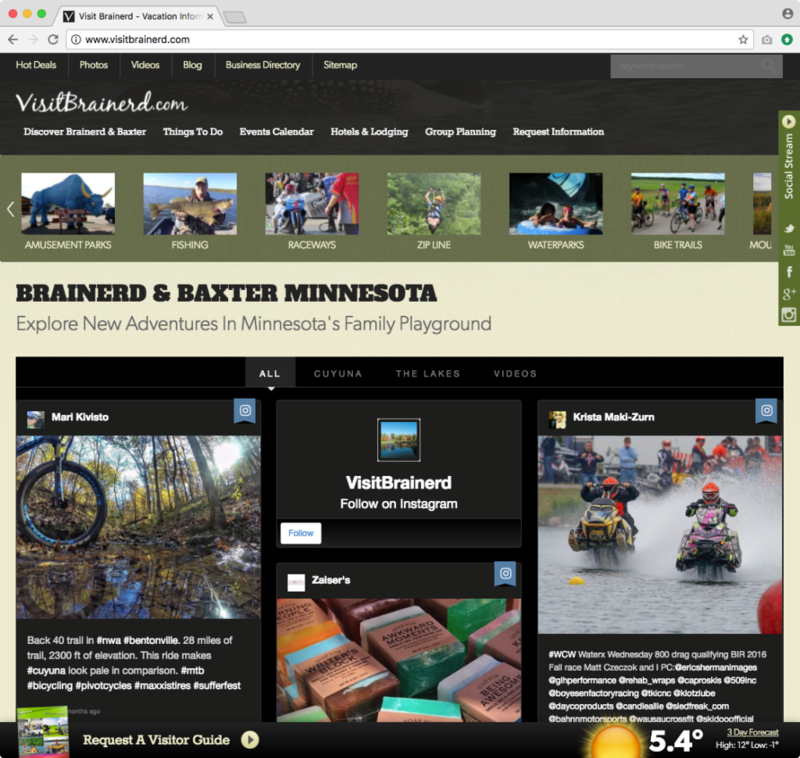 Now, social content works for Visit Brainerd. Simple vacation snapshots motivate travelers to visualize their own potential new experiences, and that engaging approach to social media makes Visit Brainerd’s website a winning destination for travelers worldwide.